E-mail chain letters annoy me as much as they annoy you because they are usually based on lies. How many times has that girl in the hospital been on her death bed waiting for your friends, right? As if. This blogger chain letter is different because all the participants benefit and no one is being duped. It's more like a game, really, where everything is played wide out in the open. 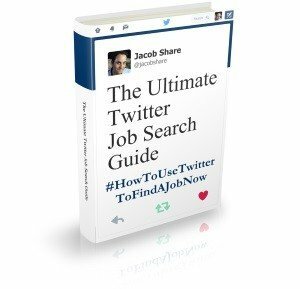 How is this useful for your job search? If you are following the advice of a site like Blog for Jobs then you are interested in promoting your blog, which in essence means you should be striving to promote your community, your network, yourself. Playing this game will help you do that. Here's what you need to do. Gary Lee started the game and I heard about it from John Chow. The premise is very simple. You simply copy the text below and follow the instructions to play along. Oh, and be sure to change the blog link mentioned to your own blog. There is one condition – you can only participate if your domain has your name in it (click some of the links below for illustration). I admit that I'm borderline here but jacobshare.com also points to this blog. 2) COPY the ENTIRE List below and add it to your blog. To avoid duplicate content and increase the amount of keywords your site can accessible for, go ahead and change the titles of the blog. Just don't change the links of the blog. 3) Take “My Adds” and move them into the “My Originals” list. Is this just as bad as an email chain letter? Tell me in the comments! 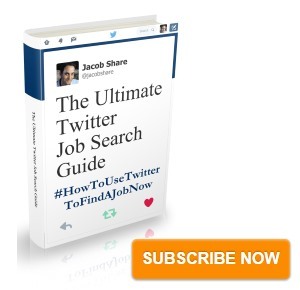 Subscribe to JobMob via RSS or email and follow me on Twitter for more out of the box job search tips on the Web. It’s never bad to help others promote their sites. If you look at it from that point of view, then this is all good! Thanks for joining the list and I wish you well with your blog! Ok, this is semi-annoying, and semi-interesting. but fun in a narcissistic way. cheers for that. my blog is young, it needs all the help it can get!! Previous PostAre International Job Websites Useful for Israeli Jobhunting? Next PostWeb2.0 Job Search: Evolution or Revolution?